I got this during my last trip to Seoul. Mainly because: 1 – Banila Co. is not available in Singapore; 2 – Jihyo is the brand spokeswoman! 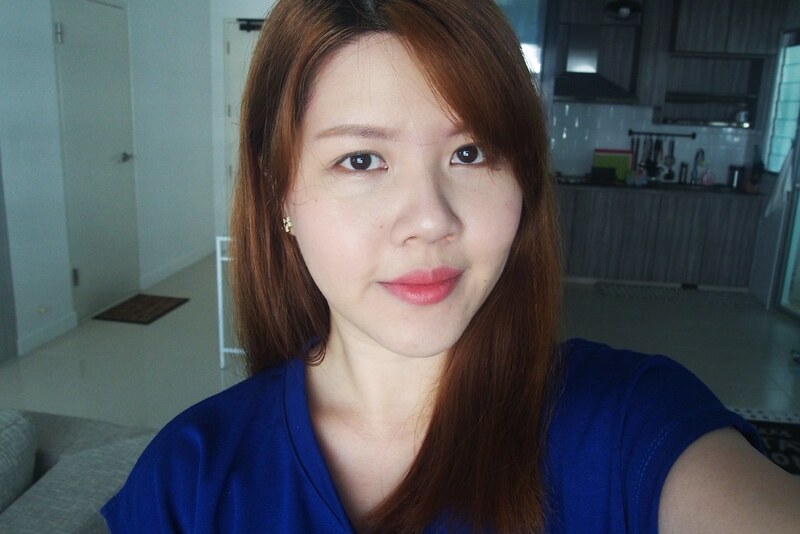 smile I first knew about this product from Get It Beauty, where she chose this as one of her favorite products, apart from the Clean It Zero Cleansing Balm, which I will be sharing in a separate post. 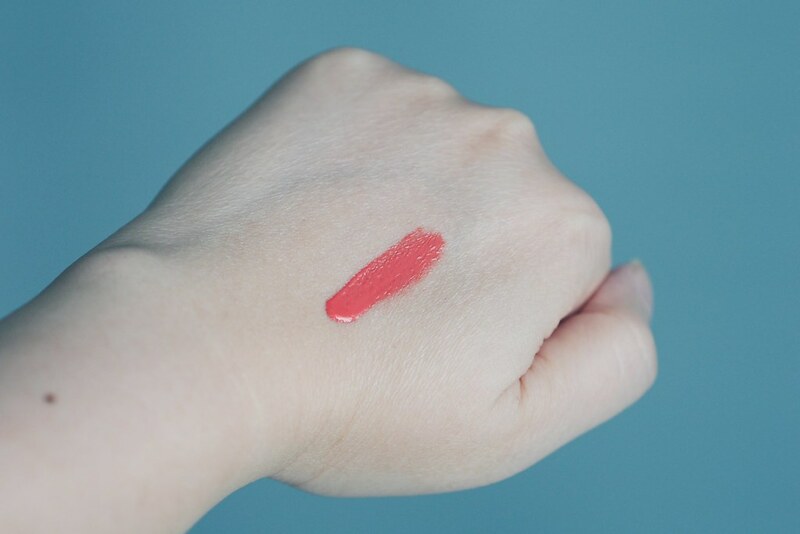 Featuring an illustrated fashionable model, this is part of the 2014 F/W makeup collection “Tinted Seoul.” The inspiration comes from K-Beauty, by creating colors which you can find in Seoul. Though named as a pink shade, I find it more peachy than pinky. 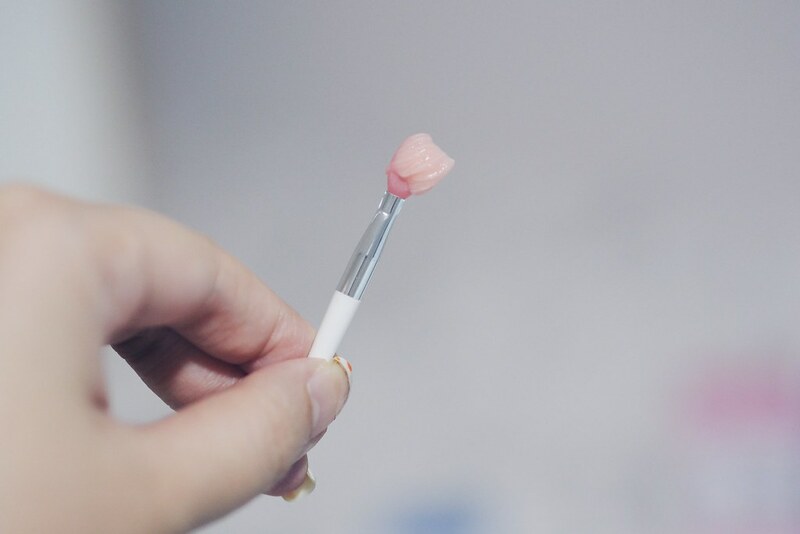 I would use the applicator to pick up some product and use my fingers to lightly dab and spread out the lacquer on my lips more evenly. Why I did so is because it dries up pretty fast, and leaves a matte finish after that, though it feels moist at first. I don’t think it lasted pretty long as it fades off after eating and drinking, probably just after one meal. 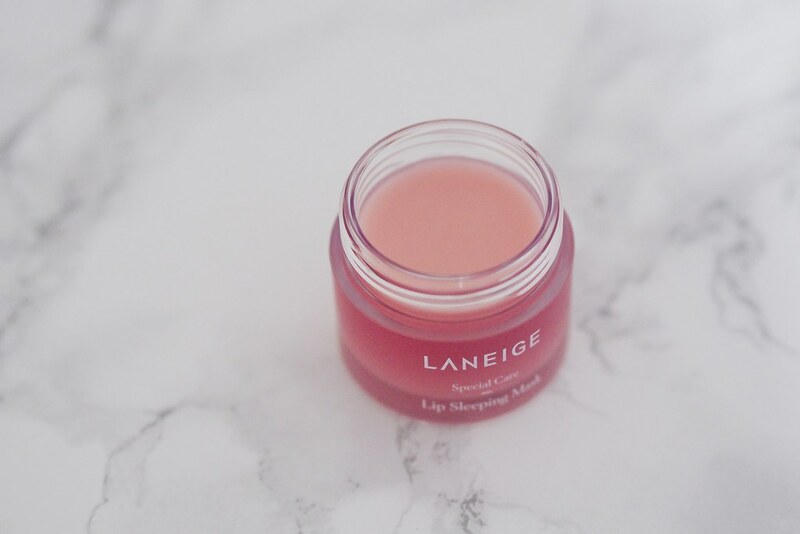 Those with dry lips have to be careful when applying as it may look too patchy. 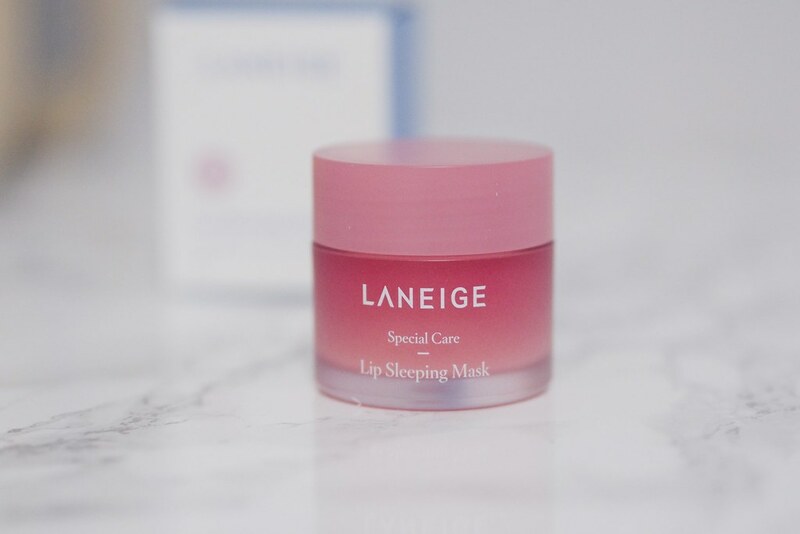 Last October when the BFF and I were in Seoul, we walked around the entire Myeongdong to search for this lip sleeping mask but we were told that it was sold out everywhere. 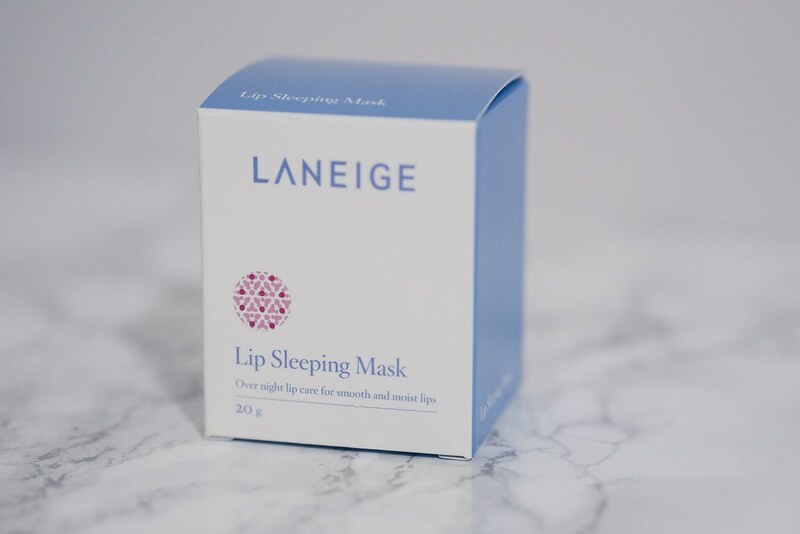 It was part of the sleeping mask range from Laneige which was extremely popular. In the end, we found it at Changi Airport’s duty free haha! We bought it at around $21, a $6 savings from local stores. 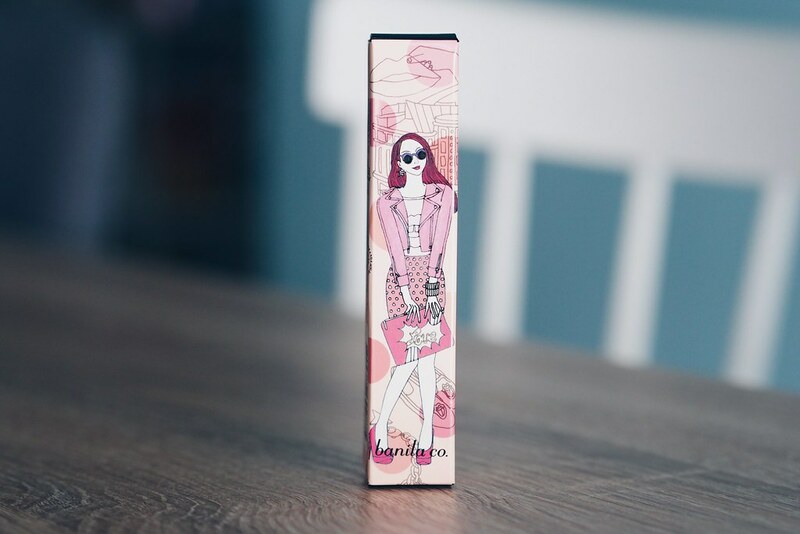 The bottle itself is matte frosted and designed in an ombre shade of pink. The nifty bottle is lightweight enough to be carried around during staycations or while traveling. The mask comes with a tiny spatula which is made with a rubber-like material. While it is extremely useful for hygiene purposes, I find it more convenient if I were to just dip my finger into the bottle to pick up the mask. More so when I just want to quickly finish my beauty regime after a long day. The mask itself is waxy and jelly-like, almost like pudding. 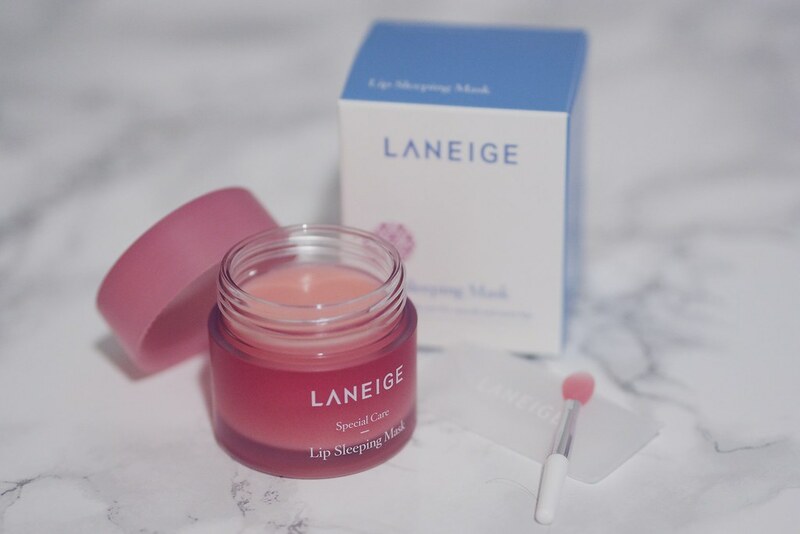 Application was a breeze as it melts upon touch when I tried to apply it on my lips using my fingers.